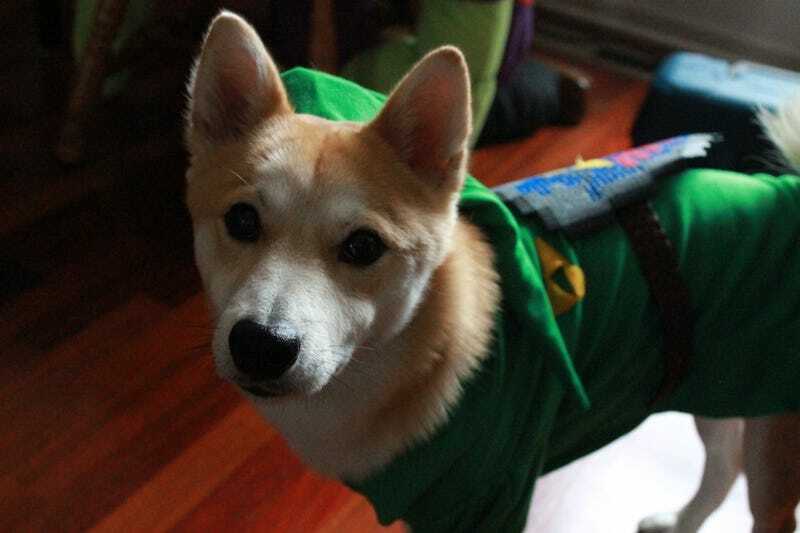 Reader PKGINGO has a Shiba Inu, Menchi, and last year the pooch dressed as Link for Halloween. This year? Professor Layton. This is the coolest dog I have never met.